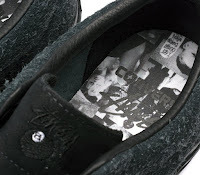 This is a cool collabo thats combines a cult skate and streetwear label with a classic Americana footwear giant. 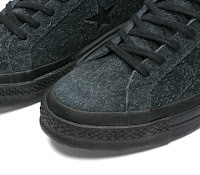 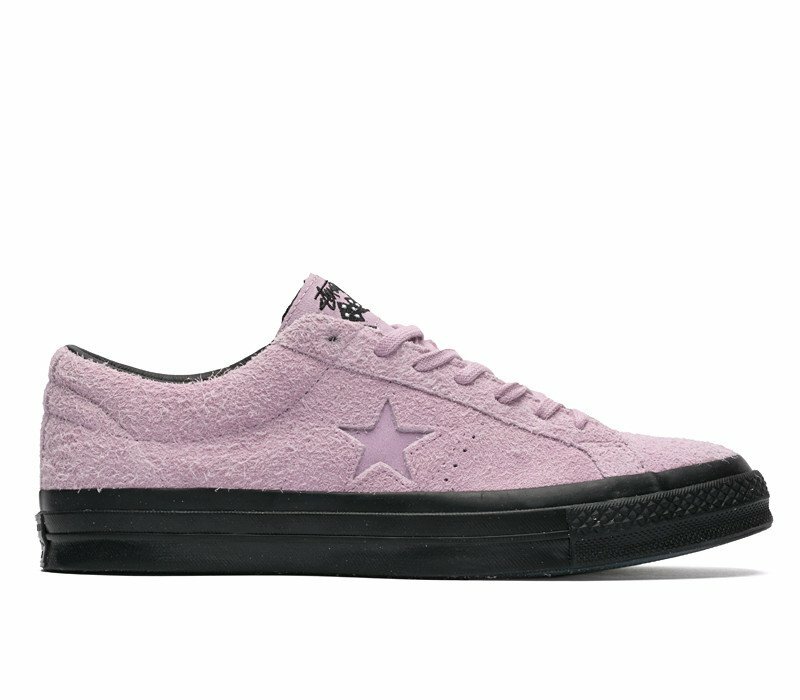 Stussy has collaborated with Converse to rework the classic One Star Sneaker. 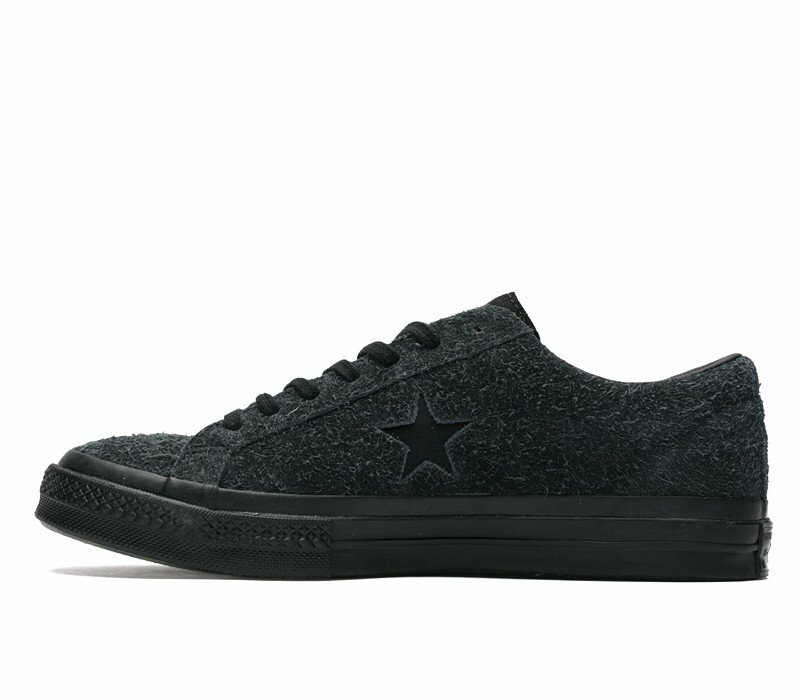 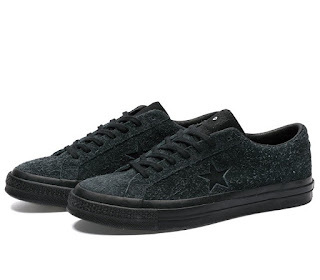 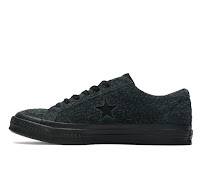 One of the relatively newer silhouettes as it has only been around since 1974, the One Star is characterized by the large single star that is branded on the shoe's vamp. This update mash up features Stussy's branding on the tongue, a very cool hairy suede silhouette and a nice anchoring of a black rubber sole that kind of makes this a tad more grown up offering without skimping on the freshness. Available now in all three color ways at BowsAndArrowsBerkeley.com.